Mairi has recently re-joined the team in Polwarth after a year and a half living and studying in Finland. 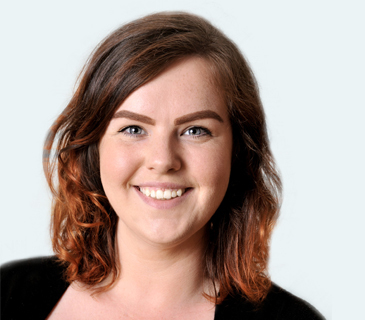 Mairi previously worked full-time on reception and now rejoins the team on a part-time basis alongside her undergraduate degree in Psychology. Mairi is fascinated with dentistry and enjoys the administration aspect in which she is able to use the knowledge she has gained without performing treatment itself. She is focused on patient care aiming to put them at ease and of course, always has time for 'a wee chat'.